Rachel, (1x02). Rachel and the Glee Cast in "Showmance". HD Wallpaper and background images in the Rachel Berry club tagged: glee rachel berry 1.02 showmance cast. 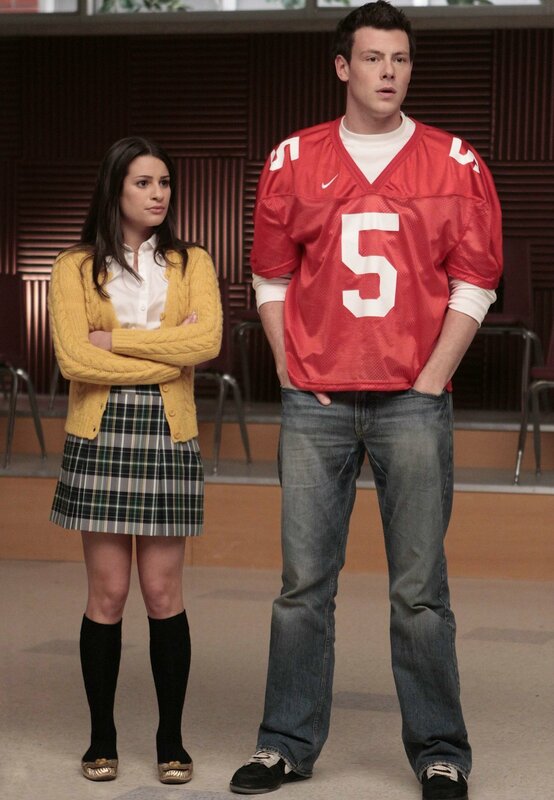 Rachel and the Glee Cast in "Showmance"
This Rachel Berry photo might contain hip boot and thigh boot.